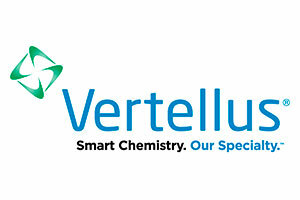 Vertellus is a leading processor of castor oil, castor derivatives and related products for the personal care, telecommunications, coatings, plastics, ink, lubricants, biomedical and electronics markets. Vertellus offers a variety of key ingredients for the personal care market. We manufacture products that function as conditioners, emollients, emulsifiers, solubilizers and surfactants for market sectors such as bath & shower, hair care, cosmetics, oral hygiene, skin care, sun care and toiletries. Our particular strengths are in sourcing essential raw materials such as castor oil, and process technologies such as amidation, distillation, esterification, hydrogenation and quaternization.